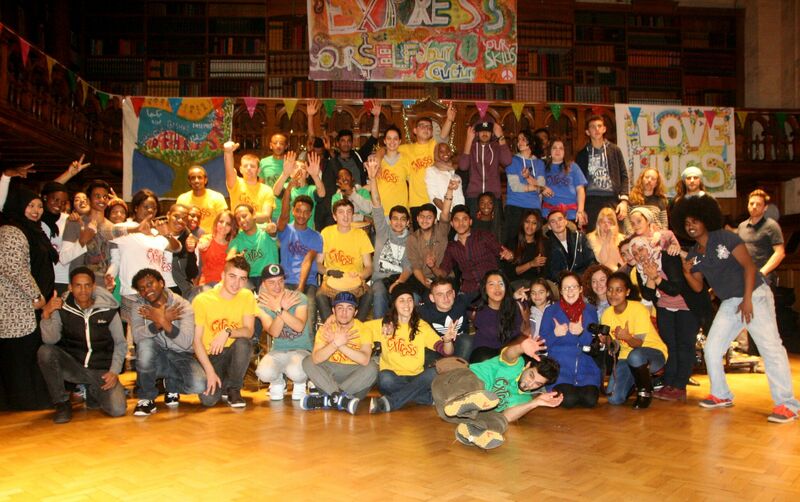 We work with young refugees and asylum seekers in London. 3,000 applications were made in the UK by unaccompanied children (not including about 500 through an organised Syrian resettlement scheme). 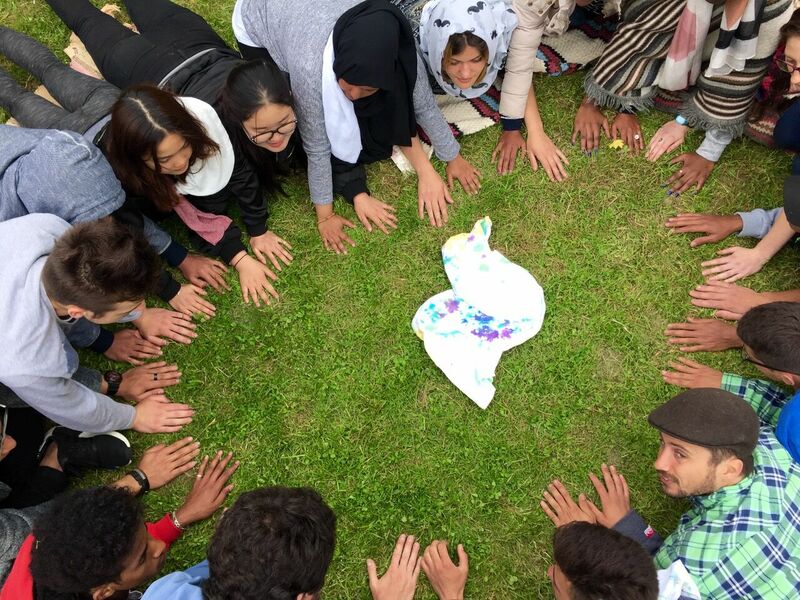 There are many reasons why these young people start or end their journeys alone: their families may have made the difficult decision to send them away to protect them from violence or persecution in their home country, or they may have lost their families in conflict or en route to safety. They are likely to have suffered physical and/or psychological trauma, and are vulnerable to violence, abuse and exploitation (rough estimates suggest that up to two-thirds of trafficked children go missing from care after they are identified by the UK authorities ). Soundmix provides free structured music and arts based activities and workshops, either directly or in partnership with other organisations who work with young refugees and asylum seekers. Our workshops typically comprise guided music tuition, singing, song-writing and performance and access to musical equipment. Improve confidence, psychological well-being and core skills (eg language, communication and collaborative working). Providing a safe, supportive environment in which to socialise, make friends and have fun! Our activities supplement the work of organisations who work with these young people on a day-to-day basis (and we aim to complement and contribute to their intended outcomes). Our key project partners are The Refugee Council and Children in Need. We’ve also run projects with the Red Cross, John Ruskin College, Quest Academy, Compass Boy’s Group, Refugee Youth Project Girl’s Group, Young Roots and DOST, and participate in Refugee Week and Croydon Young Refugees Network.